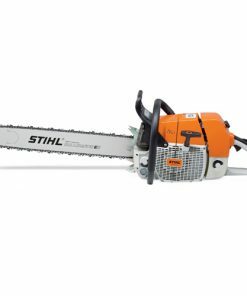 Packed with new technology—at a value price—the STIHL MS 181 chain saw is designed to reduce vibrations, making it more comfortable to operate. 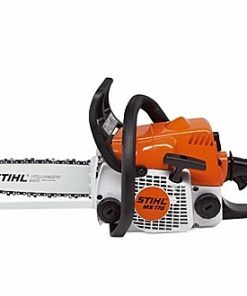 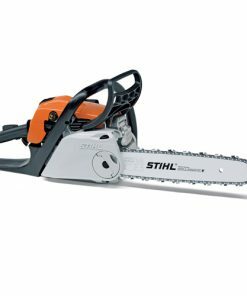 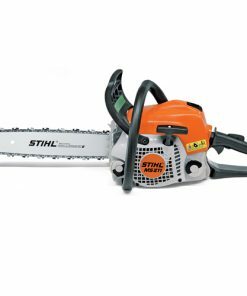 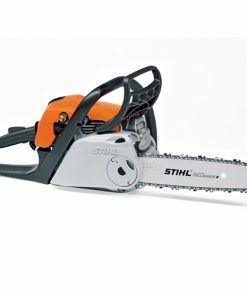 This chain saw also features reduced-emission engine technology, which lowers fuel consumption as well as emissions; maintaining good cutting speed. 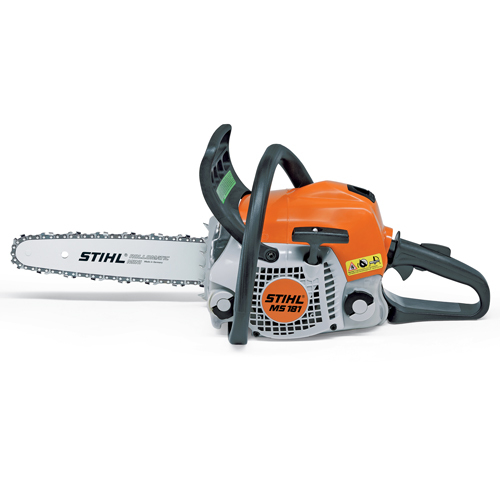 Perfect for cutting firewood, for building work and for felling small trees.